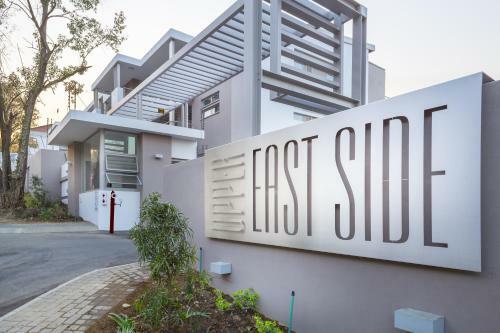 Set in Sandton, 16 km from Johannesburg, C.A.G - Upper East Side features an outdoor pool and views of the garden. The accommodation is air conditioned and comes with a hot tub. Pretoria is 38 km away.